12/09/04 - The Swarm sign F Ryder Bateman, F Jayme Bryde, D Ryan Cousins, D Travis Hill, F Mike Longboat, F Derek Lowe, F Kerry Susheski, D Scott Campbell, D Teddy Jenner, D Shawn Nadelen, G Mike Attwood and G Andrew Leyshon to one-year contracts. 12/20/04 - The Swarm release F Kyle Arbuckle, F Jayme Bryde, D Travis Hill and G Mike Attwood. 03/09/05 - The Swarm sign G Mike Attwood to an one-year contract. 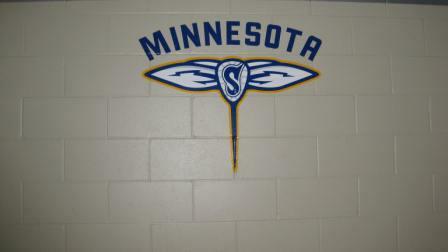 10/21/05 - The Swarm re-sign F Jamie Taylor, D Riley Kemp, D Jon Sullivan and G Mike Attwood to one-year contracts. 12/13/05 - The Swarm release F Dean Hill, F Tyler Perry, D Anthony Kelly, D Nate Andres and G Mike Attwood. 03/07/06 - The Swarm sign G Mike Attwood to the Practice Roster. 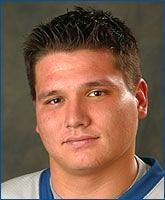 09/19/06 - Signed as a free agent with the Arizona Sting.